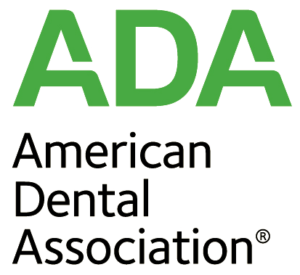 Free and Low-cost Dental providers in OH. May provide sliding-scale or complementary work for Ohio residents. Allen County Health Partners, Inc.
Center Street Community Clinic, Inc.
Winton Hills Medical & Health and Dental Clinic, Inc.
Lower Light Christian HC, Inc.
Muskingum Valley Health and Dental Center, Inc.